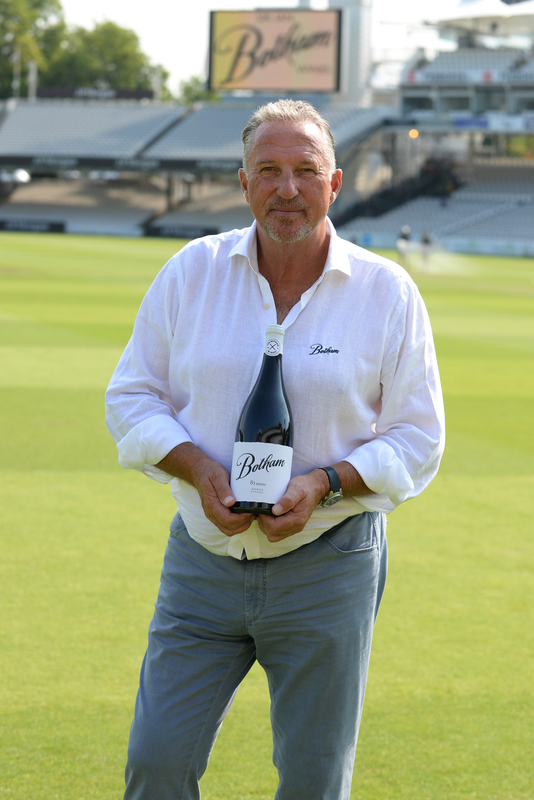 Earlier today, Sir Ian Botham OBE launched his new range of wines at the home of cricket, Lord’s. 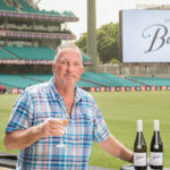 He unveiled the collection of premium Australian wines in front of specially invited guests. 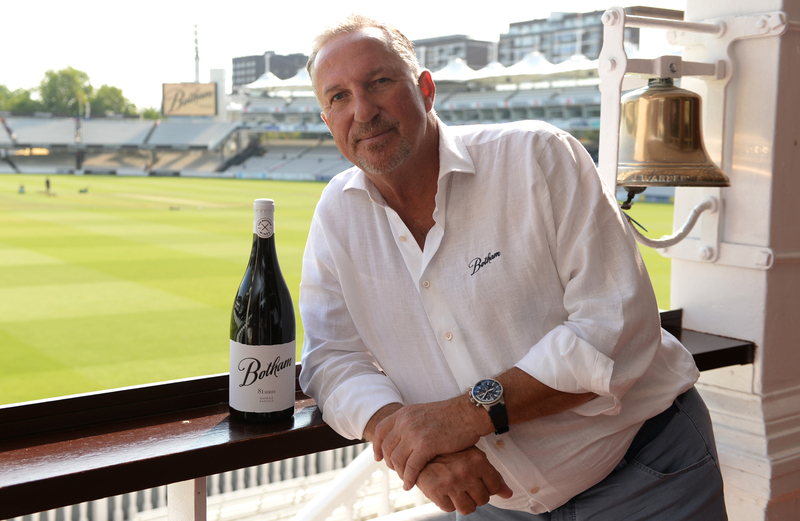 “I’m absolutely thrilled to be able to reveal my new wines and to have had the opportunity to work with the team at Benchmark Drinks in developing the range. 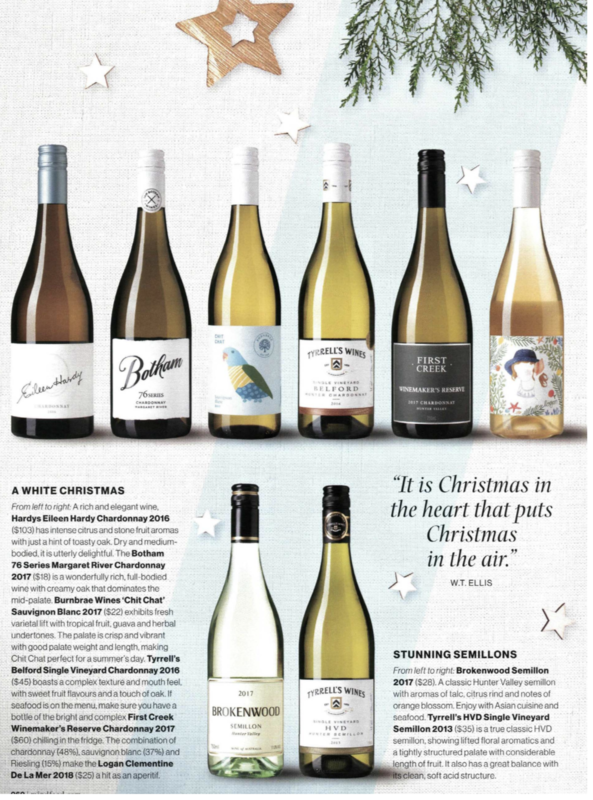 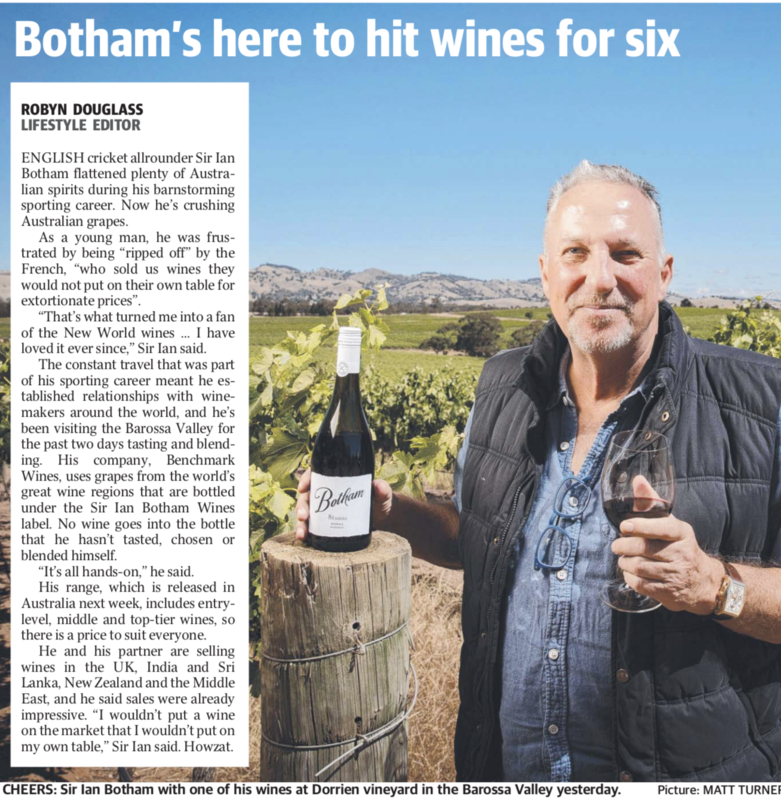 Together, we’ve spent a considerable amount of time working with some of the most renowned winemakers in Australia and New Zealand and I truly believe the wines we’ve bought to market are exceptional varietal examples from their respective regions,” Botham commented. 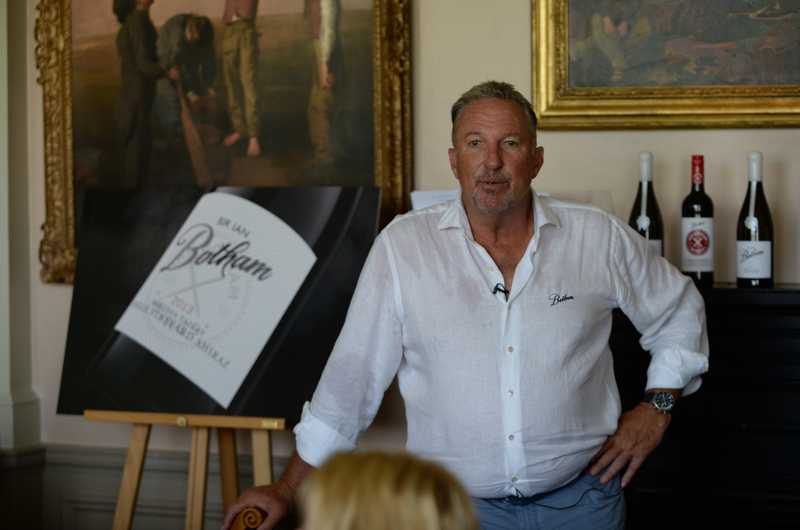 Paul Schaafsma, Managing Director of Benchmark Drinks, was thrilled to be launching the wines “It has been an absolute privilege working with Sir Ian on his new wine range. 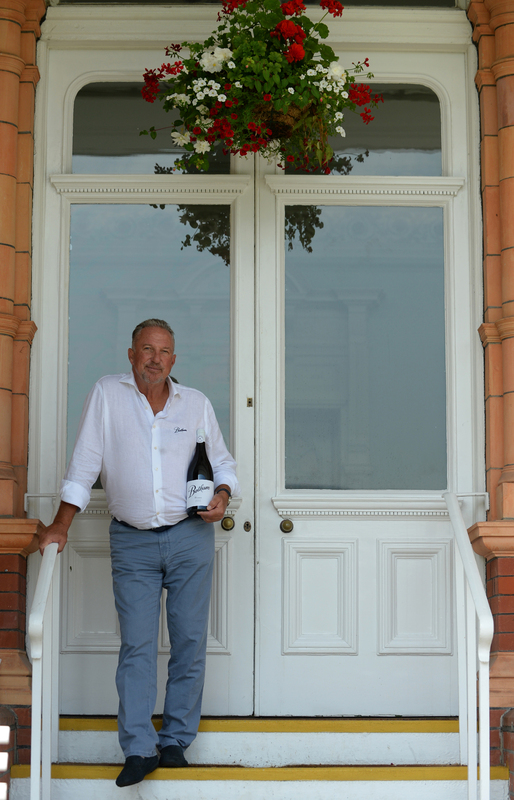 His relentless enthusiasm and passion to find the best possible wines has driven this project. 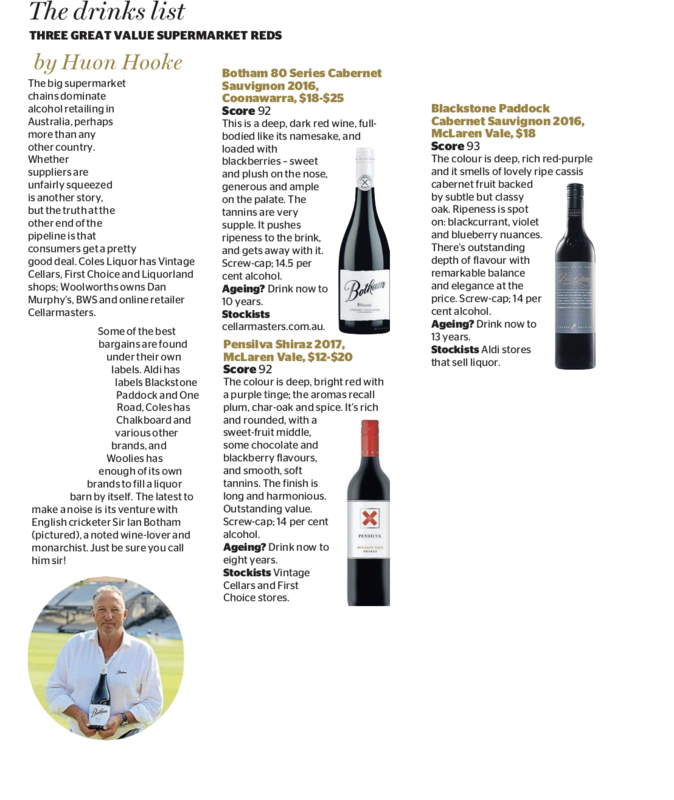 Together we travelled to all corners of Australia and New Zealand working with only the most respected producers in their regions. 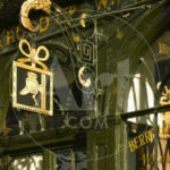 Ian understood exactly the style and quality he wanted to achieve and was not swayed at any turn. 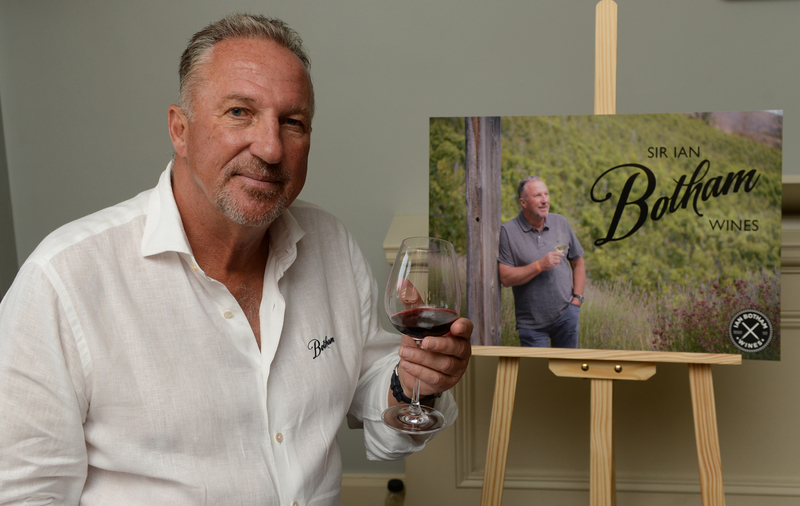 So many blends were rejected in the process, we just didn’t stop looking until the smile appeared on his face that confirmed we had found it. 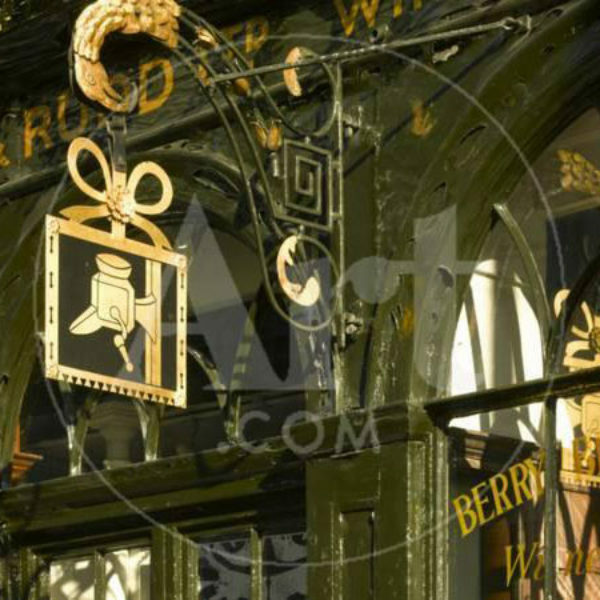 It is incredible the interest we have had from so many top producers who want to be involved”. 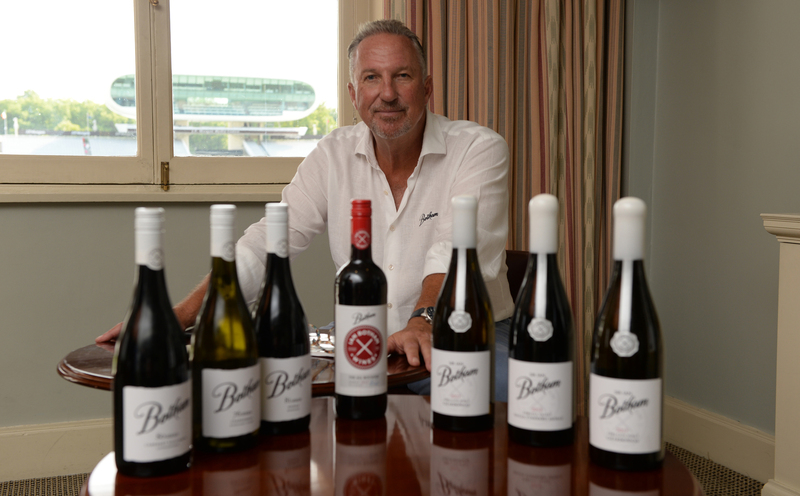 During the development of this brand, Benchmark Drinks conducted extensive market research to ensure the proposition was a strong fit with target consumers. 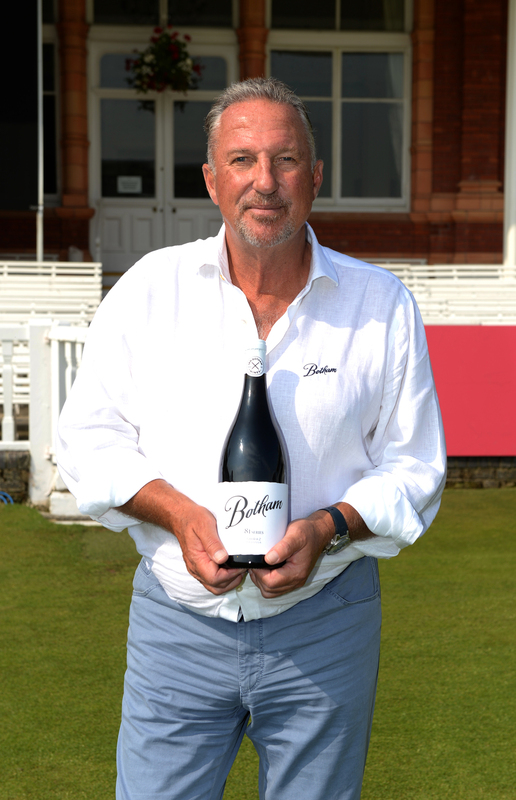 The positive results suggested that 85% of UK wine drinkers know of Sir Ian and consider him a sporting legend or know about his extensive work for charity. 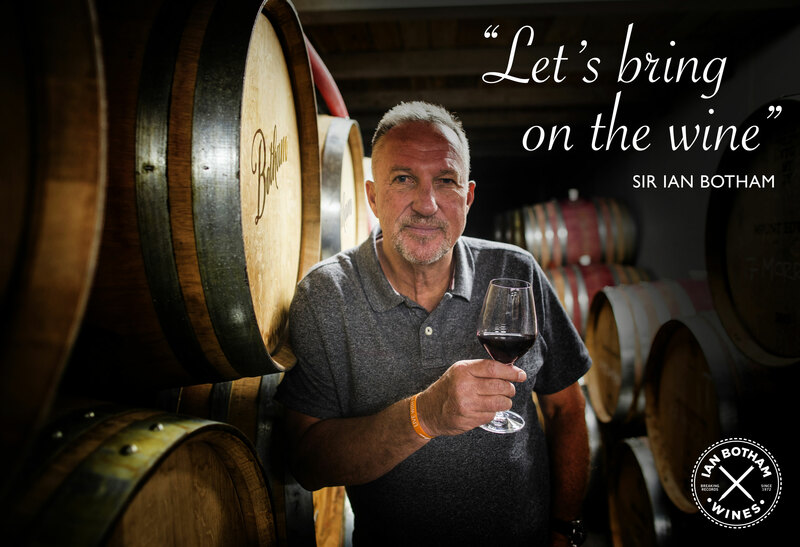 It also suggested that the equivalent of 4.6million UK wine drinkers said they would definitely try a wine that had Sir Ian’s name on it. 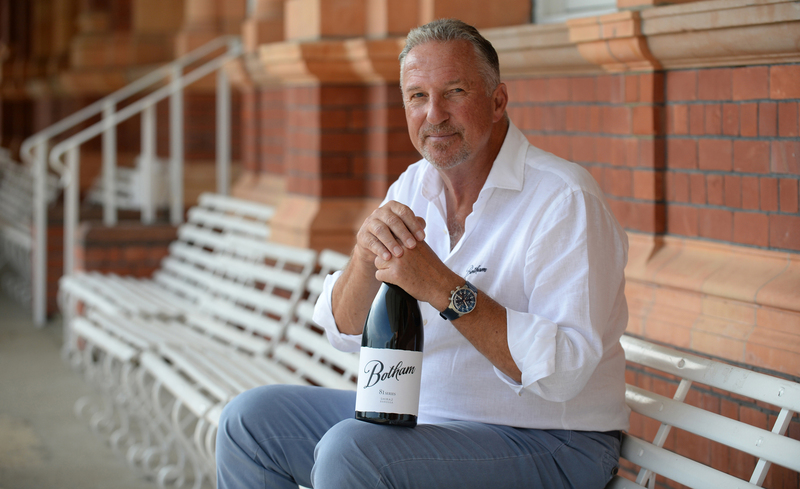 More impressively, the research indicated that 38% of UK wine drinkers said they would hunt out wines from the Botham range next time they went shopping, which is the equivalent of 16.4m people across the UK! 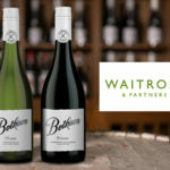 The research also concluded that some 13million consumers claim they find it difficult to choose a wine and over 19million say they just look for a name that they recognise. For any new wine brand to be successful, it must provide reassurance to consumers and doing that through a name they recognise, respect and trust is a tried and tested winning formula.